Fresh off my Prawn Tempura Hangover from International Tempura day, I set my sights on some of the newer items of Tokyo Tokyo’s menu, particularly their Donburi Meals! 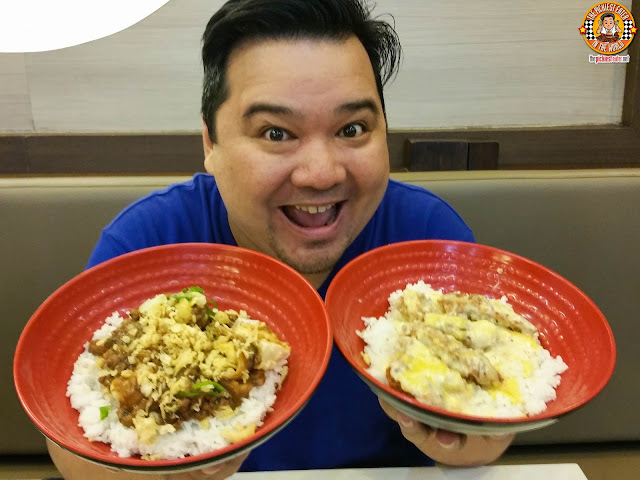 I couldn’t help but notice that there are two new dishes on Tokyo Tokyo’s that are not only affordable, but will also satisfy the cravings of the most ravenous carnivore and, for those that are looking for lighter fare, without sacrificing on taste! Presenting Tokyo Tokyo’s Donburi Festival! For us rice loving Filipinos (*Cough* Cough* RINA *Cough* Cough*), The lure of a Donburi bowl is pretty hard to resist. Its perfect for those on the go, yet need the sustenance that a full rice meal brings. Who says healthy can’t be yummy? For those doubters, (myself initially included) have a bowl of Tokyo Tokyo’s Tofu Steak Donburi, and your mind will change instantly! It’s Japanese tofu coated with a golden Tempura batter and then topped with delicious pork and savory mushroom sauce, with the crunchy goodness of tempura crumbs added for a bit of texture. The bowl is then sprinkled with onion leaks, all on top of a bowl of steaming hot rice, and viola! You’ve got yourself a bowl of deliciousness, that doesn’t compromise your calorie count! 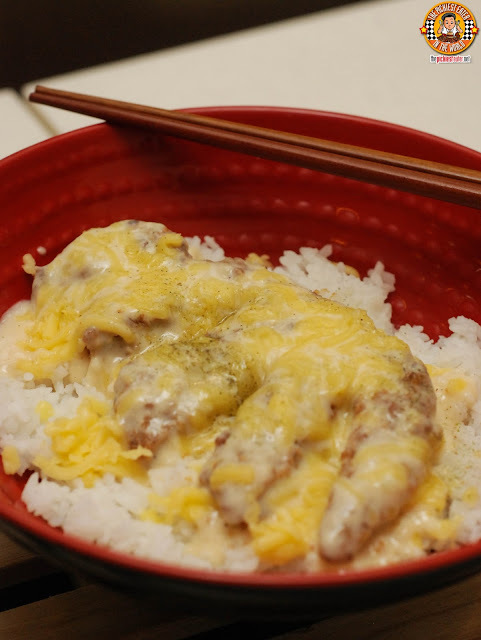 If you’re like me who likes cheese on anything, then you will also be drawn to Tokyo Tokyo’s New Cheesy Pork Tonkatsu Donburi! Think about it.. 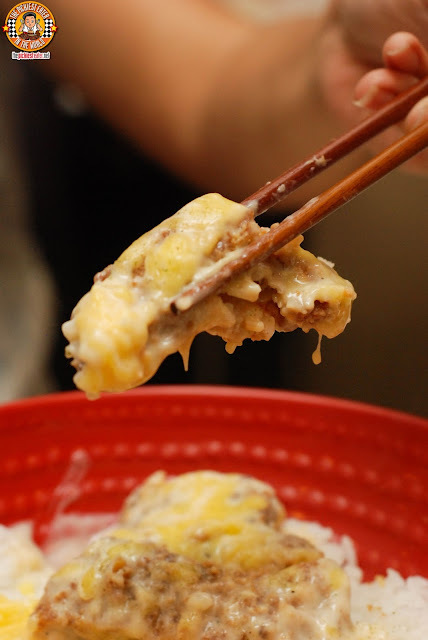 Breaded cutlets of deep fried pork virtually enveloped in a rich cheese coating and a smothered in luscious Japanese gravy... Pretty hard to find a better deal than that! Check out the cheesy pork awesomeness! What’s even more amazing is that the Tofu Steak Donburi and the Cheesy Pork Tonkatsu are priced at only P99! 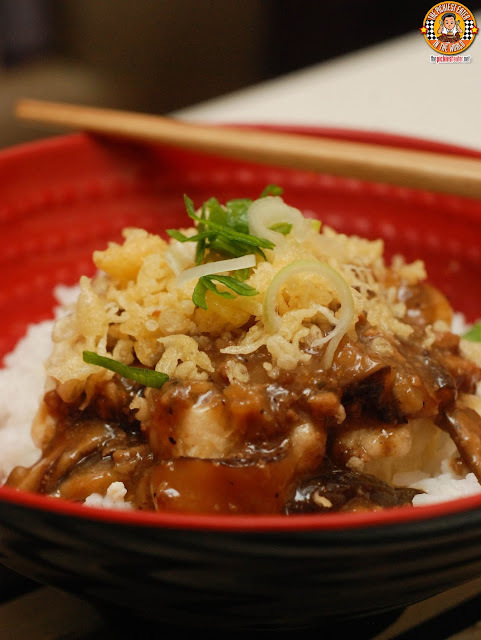 Aside from the Tofu Steak and the Cheesy Pork Tonkatsu, you can also try their existing Donburi meals such as the Pork Katsudon, Chicken Oyakodon, Beef Pepper Donburi, and of course their Tempura Donburi selections in all Tokyo Tokyo branches nationwide. Like Tokyo Tokyo on Facebook and Instagram and stay updated with their upcoming latest menu and promos!